Homestay – A cheaper alternative to a hotel in London! 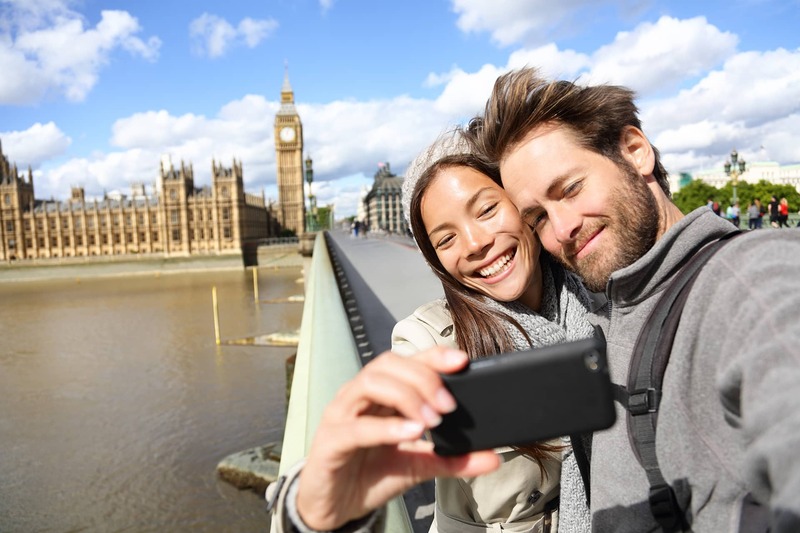 London is now officially recognised as the most popular tourist destination in the world. The number of international tourists visiting London surged by 20 per cent in summer 2013 to a new record. Prince George of Cambridge’s birth, Andy Murray’s historic Wimbledon triumph and a long hot spell of weather helped to attract almost 4.9million visitors to the capital between July and September 2013, according to official figures. That was an increase of 19.5 per cent on the Olympic summer of 2012 and beat the previous high of 4.7million set in 2006! Should you book a hotel? 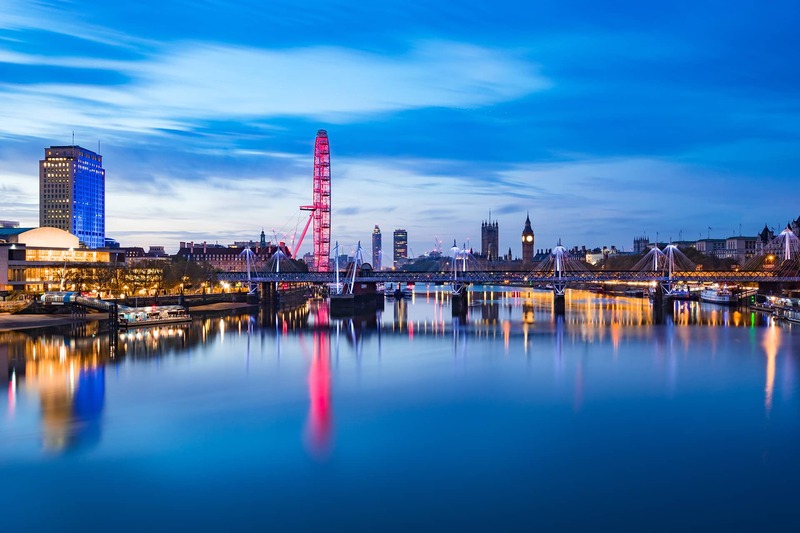 With more and more people choosing to visit London, there is an ever increasing demand for short stay accommodation, of all types, across the capital. Traditionally visitors to London have tended to opt for hotels as their first choice of accommodation. Large hotel chains have always provided the visitor with a reliable accommodation, where the guest can be assured of a certain level of quality. However, hotel prices in London tend to start from £100 per night for a basic hotel. Whereas this might be affordable for short stays of a few days, this will soon add up and start becoming very expensive if your stay in London is in weeks and not days. In recent years serviced apartments have become popular alternatives to hotels. A serviced apartment is an apartment in (usually) a large block of apartments where a hotel-like service is provided to guests. Serviced apartments can be booked, like a hotel, by the night. However, they are often considerably more expensive than hotels. In effect, you will pay a premium for the fact that you have all the additional amenities of an apartment, for example, the kitchen and cooker etc. Serviced apartments are often of a very high standard and this is also often reflected in the price. If you find a serviced apartment for less than £100 per night (for a studio) then questions may need to be asked as to why is so cheap! Usually studio or 1 bedroom serviced apartments will cost in the region of £150 per night for a peripheral (perhaps zone 2) location. Prices in these locations for 2 bedroom apartments will usually cost £200+ per night. If you want the prime central London areas, then these numbers can be significantly higher. Why not consider Homestay as a cheaper alternative? Travellers today look for more authentic experiences when they travel. Homestay is a perfect match for anyone looking for this type of travel experience. Homestay is accommodation in the home a local host. Hosts are London residents with a spare room (or rooms) and who open up their home to short term paying guests. Hosts provide a much more personal experience than traditional accommodation, like hotels or serviced apartments. What could be more authentic than sharing your time in London with Londoners?! Much, much cheaper than hotels etc, it is a great way to save some money too. For many years Homestay was the best kept secret in the language/study travel sector. Language students have been staying abroad in homestays for decades. In more recent times, with the explosion of the so called “sharing economy”, the wider travelling community has cottoned on to the benefits of local, authentic experiences in travel. Homestay today is open to anyone who is open-minded enough to seek out a more adventurous way to travel. Whether you are an international student, intern, back-packer, business traveller or even a Brit looking to book a short stay in London, homestay is an option that is very much open to you. You can read more about homestay as an alternative short stay accommodation option here. If we can help you with advice on visiting London or on booking accommodation, please free to contact us!